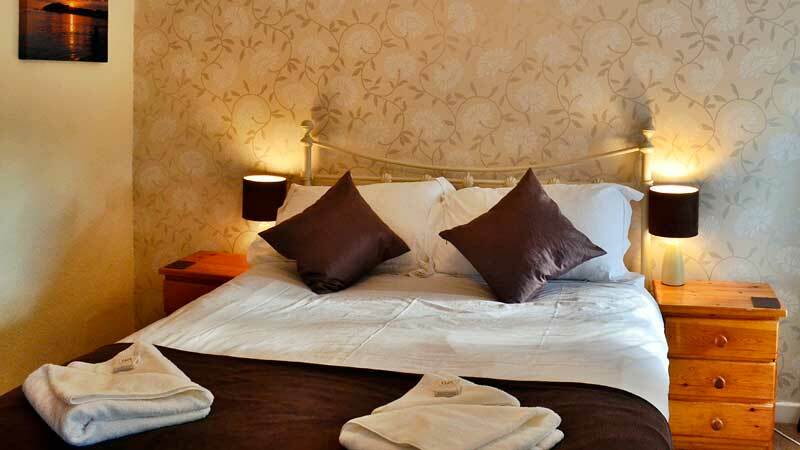 We have standard rooms to accommodate 1 or 2 people, set up as a double or twin bed settings and all are furnished to an AA 3 star guest accommodation standard. 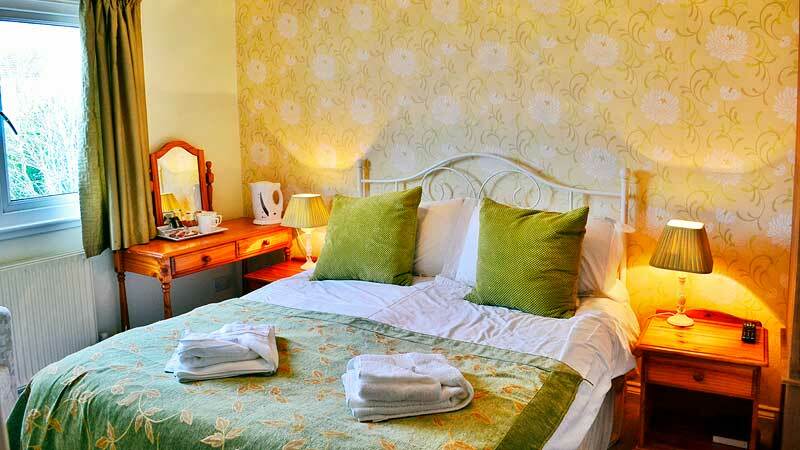 free Wi-Fi* access (in almost all areas) and freshly laundered bed linen. Our Family Room is a Standard Room, but with the addition of a connected bunk-bed room. 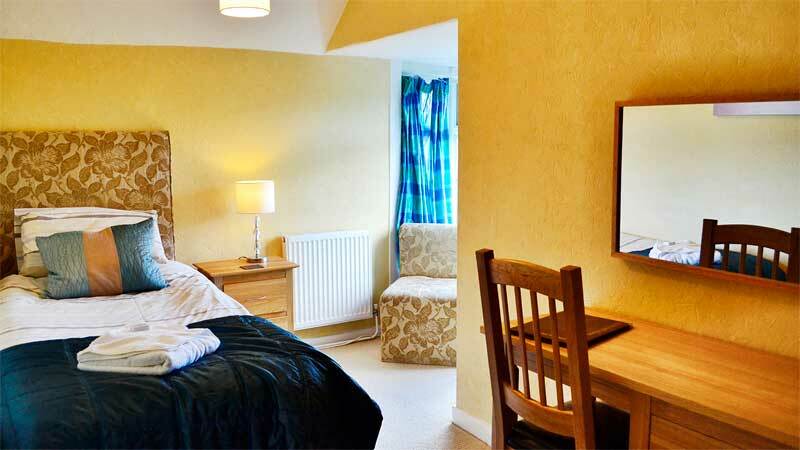 Our self catering holiday apartments are fully equipped for 4-6 people. 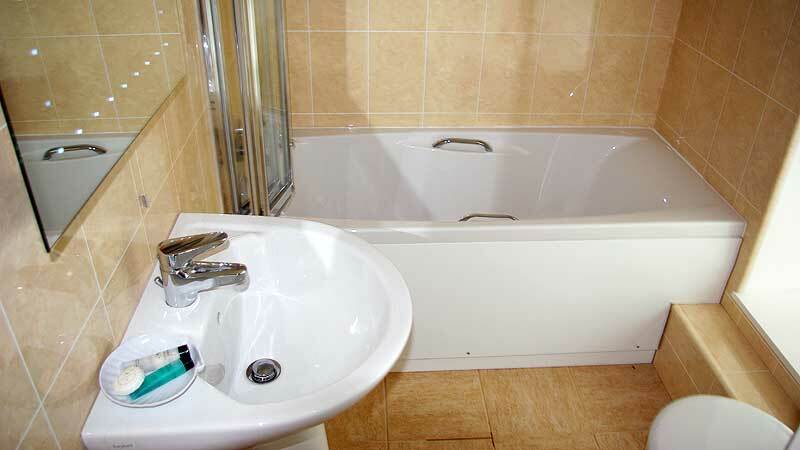 All have a bathroom, a separate toilet, lounge and fully equipped kitchen. 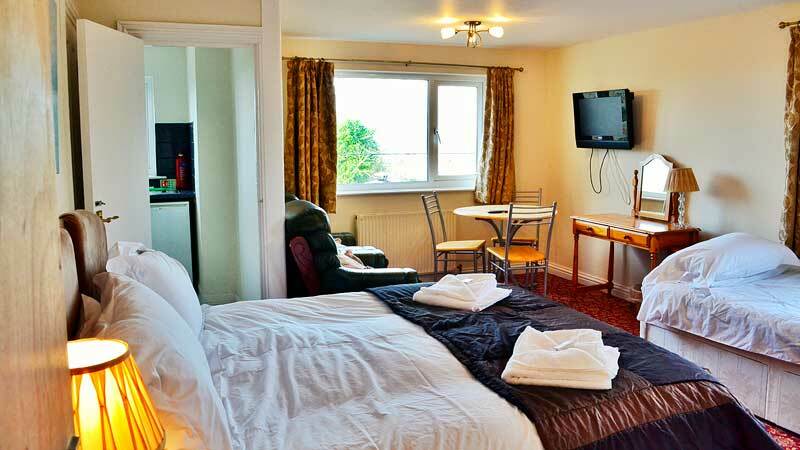 Duvets and freshly laundered bed linen are provided and all lounges are equipped with flat screen freeview TVs. Free Wi-Fi* access (in almost all areas) is also available! Uniquely Porth Lodge contains its very own, in house 4 lane tenpin bowling centre! 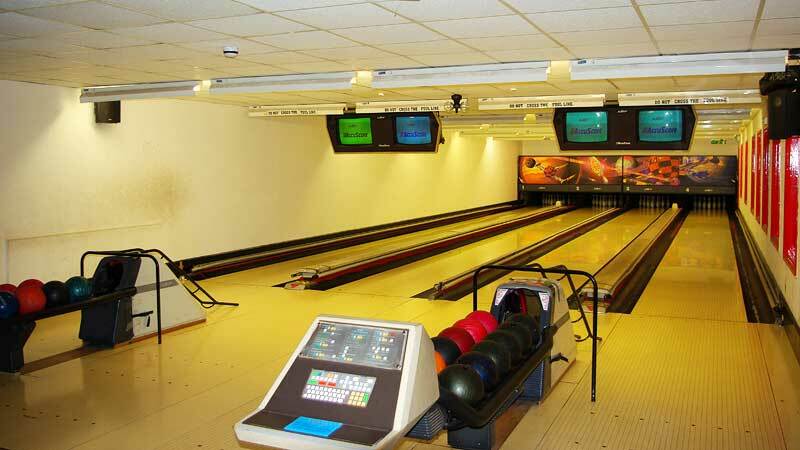 Hotel residents can take advantage of free bowling games before 12 noon, as well as regular special 'Bowl & Bite' meal deals. With its warm and sociable atmosphere and attached bar its perfect for a pre-dinner drink, meeting up with friends or just a friendly game of pool! The 17th century 'Olde Worlde' Inn is the perfect place to relax with a drink, with a good selection of fine and real ales. The bar is enjoyed by guests, visitors and locals alike, and during peak times puts on live entertainment acts. 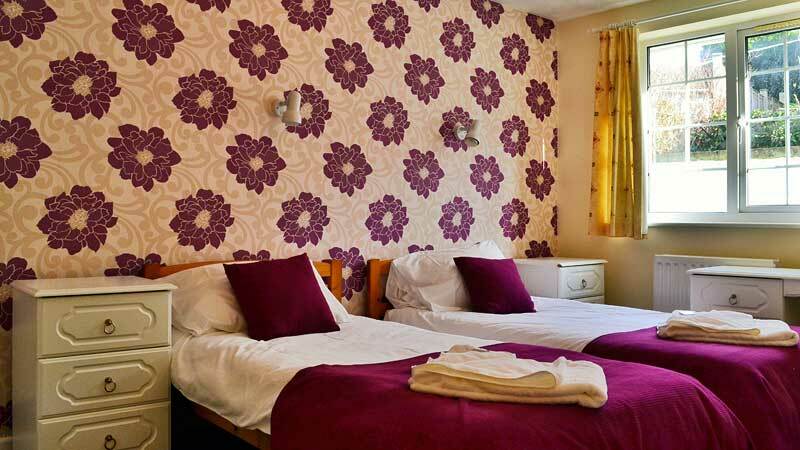 Families are most welcome to bring their children, and the Inn has a pool table and original jukebox with a selection of classic 7" singles. The bar also contains a wonderful open log fire (generally only lit in winter), which creates a cosy and cheery atmosphere! We can help you wind up your day in style - you can dine in either of our two restaurant rooms and select a bottle from a wide range of wines, spirits, beers and real ales. 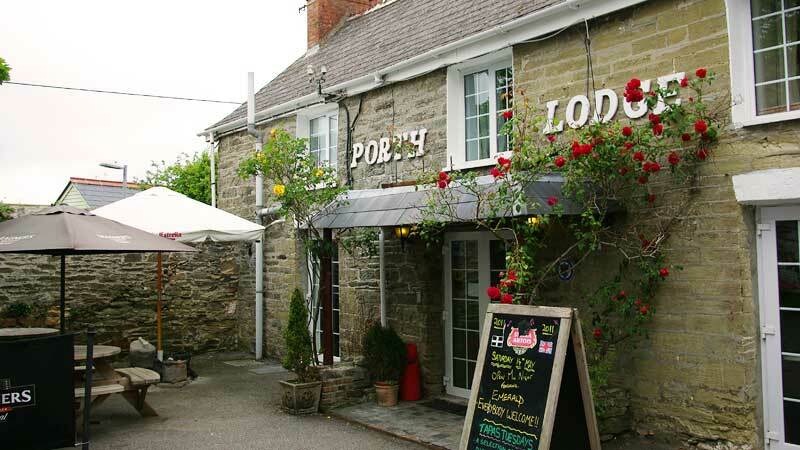 The restaurant offers a varied and interesting menu with both West Country dishes and hearty home cooked meals. All food is prepared using fresh and mostly local produce and presented with flair for your pleasure! 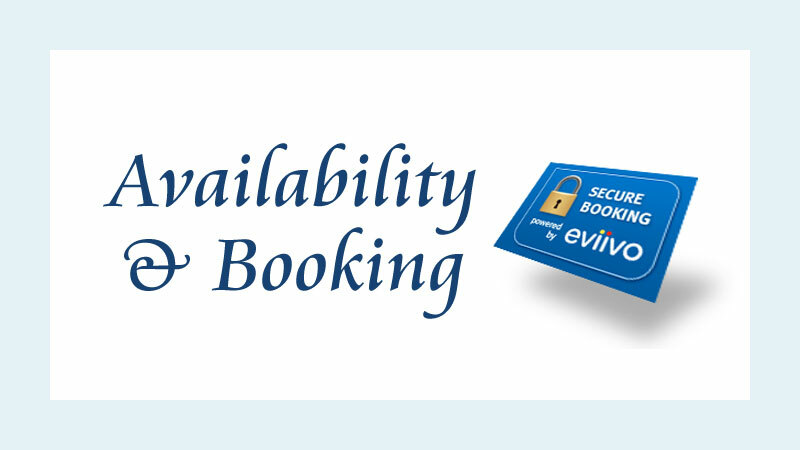 Wi-Fi* - Please note our Wireless (Wi-Fi) access is currently available in approximately 90% of our premises.